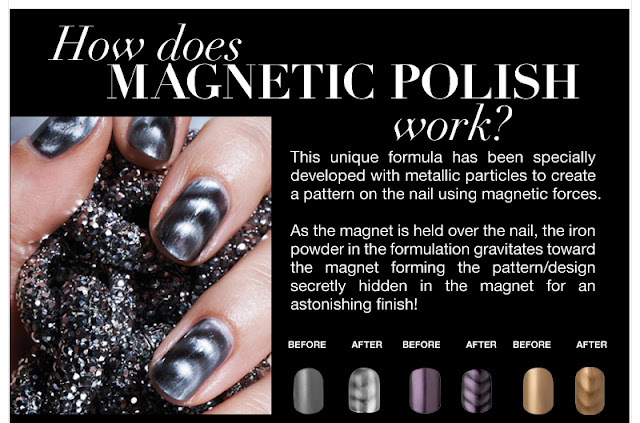 New Nail Art Trend-Magnetic Polish? 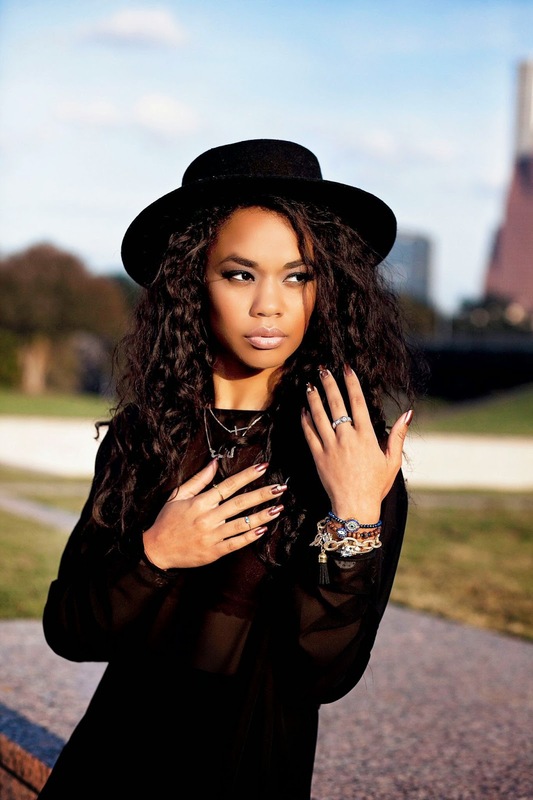 NEW NAIL ART TREND ALERT, MAGNETIC NAILS. This seems pretty interesting. Basically, its a nail polish with magnetic files imbedded, and the tip of the nail polish cap has a strong magnet that pulls the design out of the lacquer. i have my own idea for these nail polish trends. how about what looks like water droplets on your nails, you know when your in the shower and the water gets stuck in droplets on your nails... i think that'd be really cool haha! Awesome to hear about your classes, for a second i thought you lived in malibu because of your blog name and i thought we were neighbors but i guess not! oh wow this is super cool! The are so cute!!! A little pricey though! http://beautyverse.blogspot.com/ take a look at my blog and follow back if you want!